In her nearly 30 years working as a paramedic in Manitoba, Leith Saunders has watched many colleagues leave the profession they once loved. "I'm still wondering ... if they left because they just they started to realize they could not deal with the stress or what the stress was doing to them," she said. "Sometimes I was very much aware that they had burned out," said Leith, a board member with the Paramedic Association of Manitoba. Issues surrounding mental health, post-traumatic stress disorder, occupational stress and depression are a growing concern among paramedics working in Manitoba — which has prompted the association to offer a course to help its members deal with such issues. "It's been concerning for years," said Saunders. The course, initially developed for the Department of National Defence, focuses on how to cope with stress and how to spot the signs of a problem. It been adapted for first responders and is now being offered to paramedics in Manitoba for the first time. Trainers began working on the program in May and paramedics will be able to sign up starting in October, she said. The Road to Mental Readiness course aims to improve short-term performance and long-term mental health outcomes, provide tools and resources for support, and reduce barriers to care. The course is already offered to some first responders in other parts of the country. The $100 course will first be offered at PAM's office in Winnipeg, and expanded to sites in rural Manitoba starting in 2018. "It's important to start offering people tools to help identify and recognize [mental-health issues] and seek help but also, too, to help them be more resilient to what we know is already going to happen," Saunders said. She said some of the resources and strategies taught through the course are things she's discovered on her own throughout her career. "It's probably contributed significantly to the reason why I'm still a [paramedic] after 28 years," she said. "That's why I'm really excited about it." Saunders said stress and mental-health concerns are problems few would typically talk about in years past, but now people seem more willing to share what's on their mind and ask for help. The Manitoba Government and General Employees' Union commended the organization for offering the course. It feels the Manitoba government hasn't done enough to address stress among paramedics, and believes it's becoming a bigger problem — especially in rural Manitoba. "I believe it's becoming more prevalent now," said Michelle Gawronsky, MGEU president. She said traditionally, a number of unknowns have lead to stress among paramedics — how many times they'll be called out on a shift, the types of calls and what a crew might encounter, the amount of rest they might be able to get while on call, or if they've eaten properly. 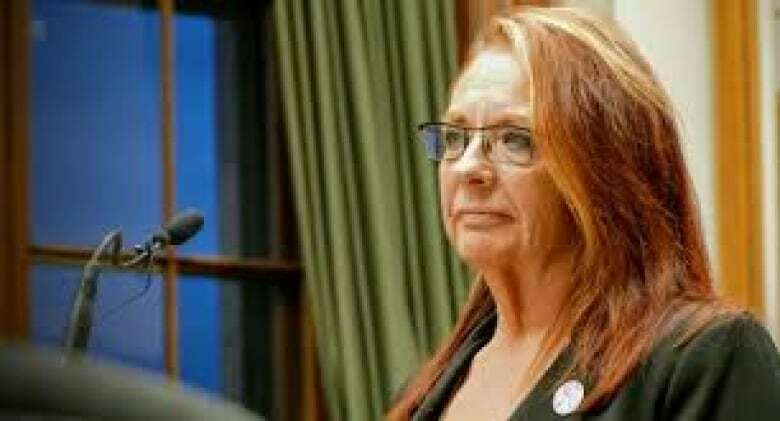 But now, she said a shortage of paramedics and looming changes announced by the government have caused more uncertainty. "My fear is that we're not going to have enough paramedics," she said, adding she believes that could cause some to leave the profession. "We're not going to have the well-trained paramedics to be there when we need them." 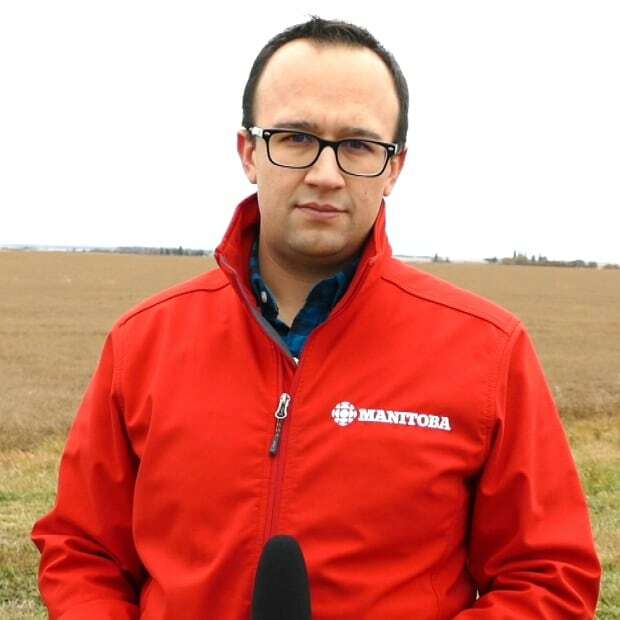 "That is of definite concern, especially in rural Manitoba," Gawronsky added. 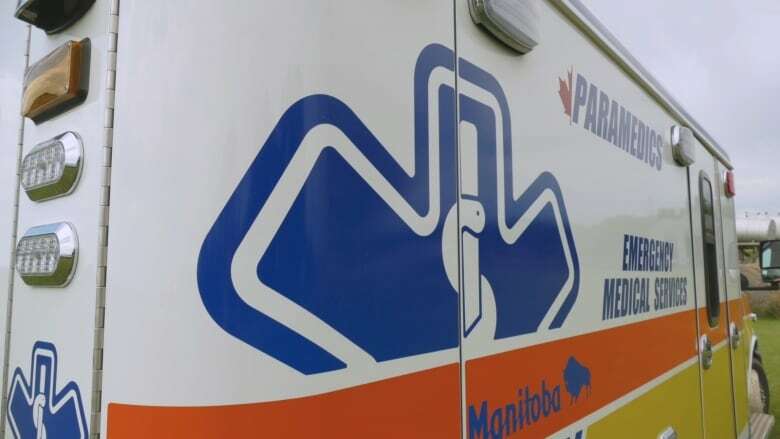 The Manitoba government has announced plans to hire more full-time medics as part of a revamp of the EMS system in Manitoba. But Gawronsky said details have been scarce so far. "The uncertainty is causing a lot more stress to our paramedics out there," she said. Saunders believes the four-hour Road to Mental Readiness course will help, but knows it's just one piece of the puzzle. "It's not going to be a cure for anybody," she said. "One hundred per cent of the people who participate in this aren't going to walk about being completely reslient.